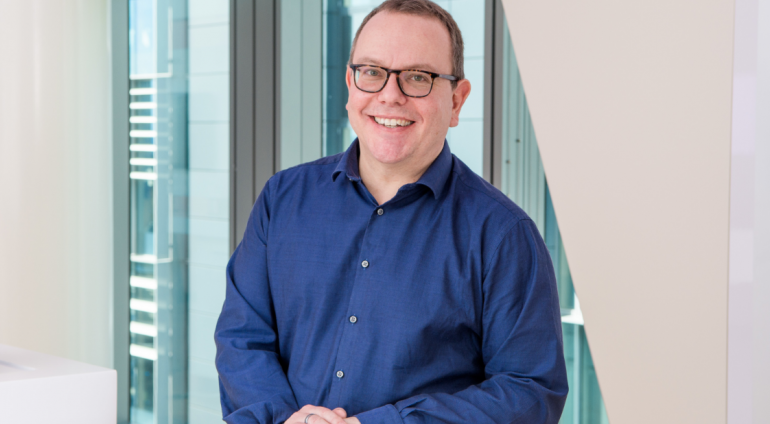 Jonathan Vaux was appointed Executive Director, Innovation Partnerships by Visa Europe in 2014 to ensure Visa remains the preferred payment method as digital technologies evolve to change the way consumers buy and pay for goods and services. Jonathan is focused on extending the Visa acceptance promise into new digital environments – whether it’s online or in-store, through a mobile or a tablet, in-app or through a digital wallet – and developing flexible ways for our partners to integrate Visa services into their commerce and banking platforms. Ultimately, Jonathan brings the ‘voice of the customer’ into Visa’s digital strategy, making sure all of our stakeholders’ needs are met in a highly competitive and evolving ecosystem. Jonathan has held a number of roles since 1998 including Commercial Director of V.me, Head of Processing, Head of Alternative Payments, Head of Commercial Solutions and Vice President, Commercial Solutions for Visa International. Jonathan holds an honours degree in Law from University College London, and a Diploma in Marketing from the Chartered Institute of Marketing. As delivering the optimum customer experience becomes increasingly critical to commercial success, regulation requires an increasingly complex mandate to support open data, strong customer authentication, and data privacy. This session will explore the changing landscape and Visa’s viewpoint on the activities and services needed to meet the emerging challenges.